Sam loves playing drums. 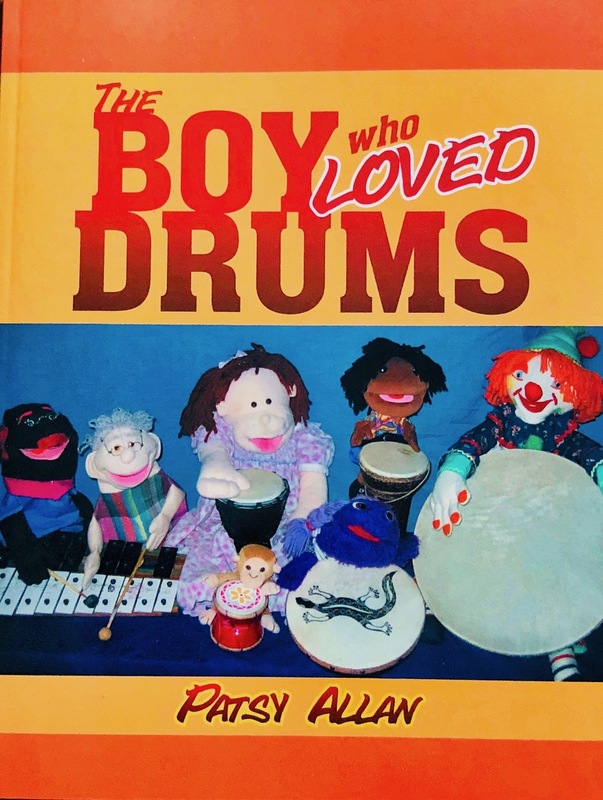 When he wakes up one morning he discovers that his parents have hidden all his drums. Help Sam and his grandparents find them as they play the game “Hunt the Drum”. Playing with Rhymes: a Booklet of Rhymes, Props and Programs for use with Young Children Everywhere.